Sling TV is one of the most popular online live streaming services, and for good reason. The service offers an affordable, accessible and easy-to-use alternative to cable TV. With prices starting at $20 a month, with no contract, it’s a welcome change from the expense and commitment of traditional options. And recently, Sling TV has been expanding its offerings, and has recently released the new Sling TV DVR in beta. If you’re curious to learn more about the new DVR for Sling TV, you’ve found the right website. In this guide, we will go over all the info we have on the new Sling TV DVR, explain how to record Sling TV shows and programming, and more. We will also keep this post up-to-date as new developments are released. Let’s get started! What is Sling TV, Anyways? No contract required; you can cancel Sling TV any time. Try it out for free with a 7-day free trial! If you’ve stumbled across this article and are feeling a bit confused, it’s a good idea to check out our guide explaining how Sling TV works. It seems like a simple question, but the answer is a bit more complex than you might think. As of this writing, there is a DVR for Sling TV – however, it’s not available for all devices, and it doesn’t work for all channels. The DVR feature has moved out of invite-only beta, but it’s still in a sort of testing phase that Sling TV is calling “First Look”. We’ll get into the nitty-gritty details below. What Are the Sling TV DVR Features? The availability of a cloud DVR for Sling TV is a new development, so lots of folks are curious about just what it does – and doesn’t – do. The highlights of this new feature are outlined below. Keep in mind that this is a brand new service, which is continually expanding and evolving. We will do our best to keep this guide up-to-date. What Devices Support the Sling TV DVR? As you can see, most of the popular Sling TV devices work with the new Sling DVR, but not all of them. If you need a compatible device, it’s worth checking here to see what device deals are currently offered. Sling TV generally has deals for discounted or even completely free streaming devices for new subscribers. What Channels Support the DVR for Sling TV? 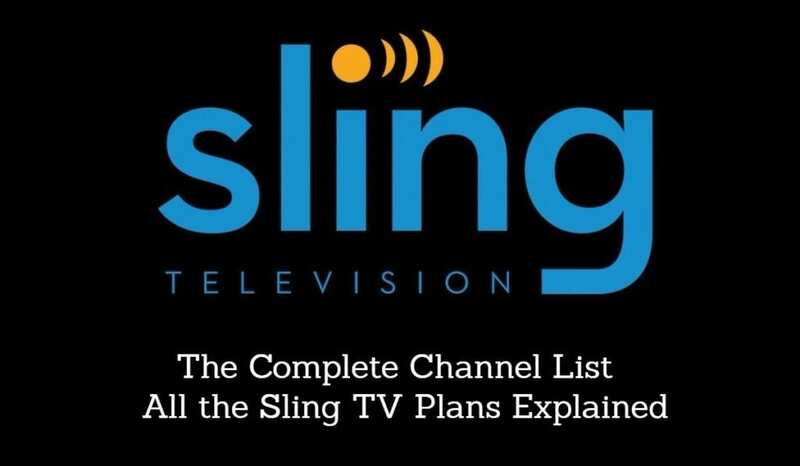 Sling TV offers over 150 great channels (see the full Sling TV channel list for details). Most of these channels support the new Cloud DVR for Sling TV, however, not all of them do. So, if a channel IS NOT on the list above, that means it supports cloud DVR functionality. If the channel IS on the list above, that means you cannot use the DVR feature on that channel. How Do I Get the Sling TV DVR? If you’re not yet a subscriber to Sling TV, click here to start a free 7-day trial. During the signup process, you’ll be asked if you want to add on any packages to your subscription. This is where you can add the Sling TV Cloud DVR feature for $5 per month. 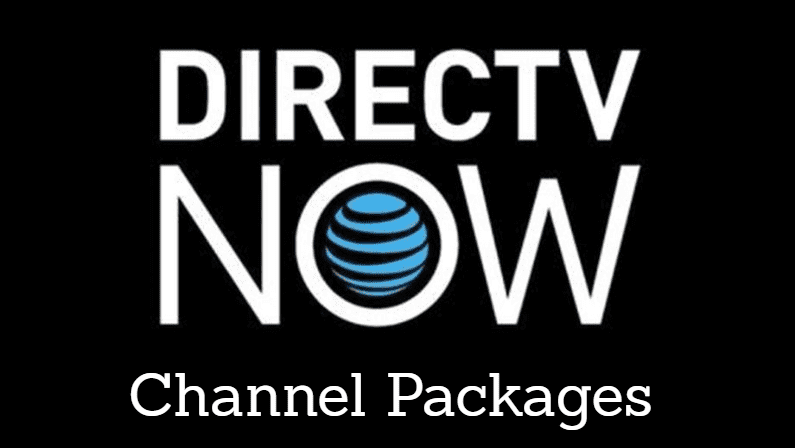 You can also add additional channel packages to expand your selection. If you’re an existing Sling TV subscriber, you can add on the Sling TV DVR subscription to your existing plan. To do this, sign into your account and click the “Change Subscription” button. From there, you can change your existing plan, or add on various extras that are available. Find the Cloud DVR Extra ($5/month), click add, and then move on through the checkout process. See this page if you need help. Note: if you have just signed up for Sling TV, you may not see the option to add the Sling Cloud DVR for 24-48 hours. Once you’ve added Sling Cloud DVR functionality to your subscription, you should be able to use it immediately – but remember, not all devices are supported yet. How Do I Record Using the Sling TV Cloud DVR? Wondering how to record Sling TV shows and content? Well, it’s quite simple once you have the feature added to your account. Keep in mind that you’ll be limited to 50hr of storage, so you may want to avoid recording recording all episodes, particularly for shows you’ve already seen. How Do I Access My Recorded Shows on Sling TV? Once you’ve recorded a show/episode/movie/news story/whatever, you will find it in your “My TV” section of the Sling TV app. This section will automatically show the most recent recordings first. You can also delete individual recordings from this section to clear up space. To manage storage and/or delete multiple items at once, go to the “Settings” section, where you will find a DVR section. How Much Does the Sling TV DVR Cost? If you’re wondering about the Sling Cloud DVR cost, it’s a straightforward $5 per month, regardless of which channel package you have. It can be added on to any plan, for $5 a month. And, just like everything else offered by Sling TV, it’s non-contract – so, you can add or remove the feature at any time. It’s likely that in the future the DVR may be included in one of the larger packages, but at this time it’s available solely as an add-on. Again, the Cloud DVR for Sling TV currently offers 50 hours of storage for $5 a month. At this time you cannot but more storage, but you likely will be able to in the future. In the end, it’s exciting to see Sling TV roll out a major new feature like this one. Having a DVR is a huge advantage, as it allows you to watch on your own schedule, while giving you the added benefit of pause/rewind/fast forward capability. With that said, the current Sling DVR functionality is somewhat limited. There is a significant chunk of channels that don’t allow DVR recordings, as well as a few devices that don’t yet support the technology. Also, the 50 hour cap on recordings is pretty easy to fill (although it’s easy enough to delete things you don’t want to watch again). Overall, the Sling TV DVR is a great new feature, that still needs some work. Luckily, Sling TV seems to be quite motivated to expand the functionality of this feature as the Sling TV competitors step up their game. The best way to try out the Sling TV cloud DVR is to, well, try it out! Click here to try a free 7-day trial of Sling TV (and remember to add on DVR functionality during the signup process). IT will become viable when it will be able to AUTOMATICALLY skip the commercials in a pre-recorded show.